Choosing which PADI 5 Star Career Development Centre (CDC) and a Platinum Course Director for your Instructor Development Course training is the most important decision you will make in your entire diving career. Abyss is Australia's leading PADI Instructor Development Centre (IDC), teaching more than 250 instructor level certifications each year. 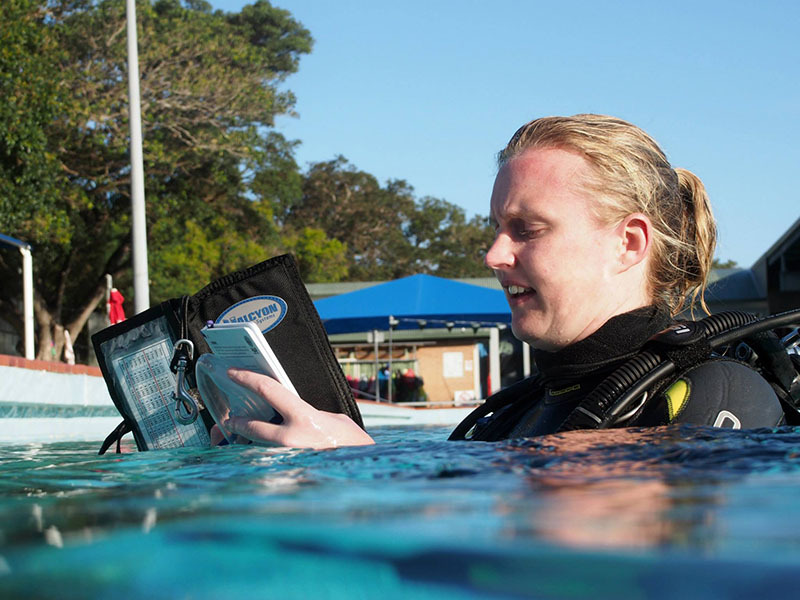 Learn the secrets of becoming a great PADI instructor from Sydney's only Platinum Course Director. performing a facedown, nonstop swim for 800 metres using a mask, snorkel and fins. 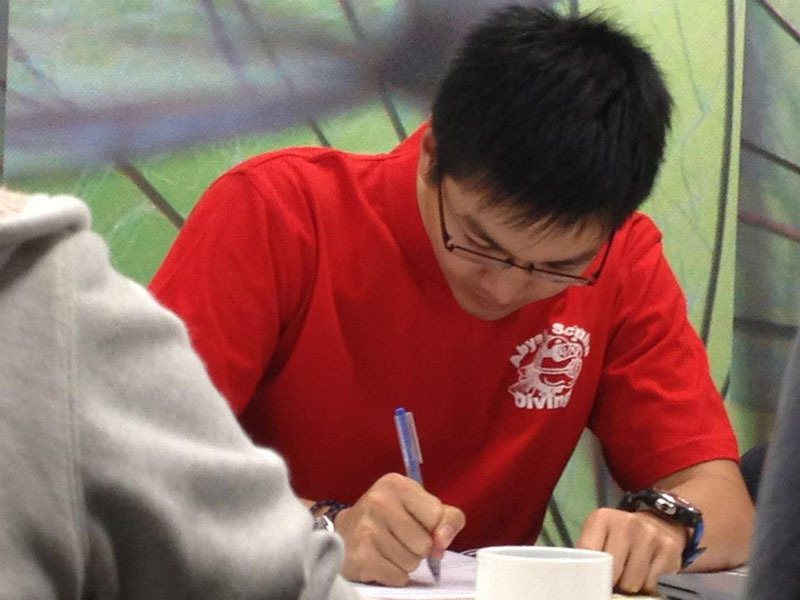 During the course you’ll need to demonstrate competency in dive theory by passing a five-part theory exam scoring at least 75% on each part. 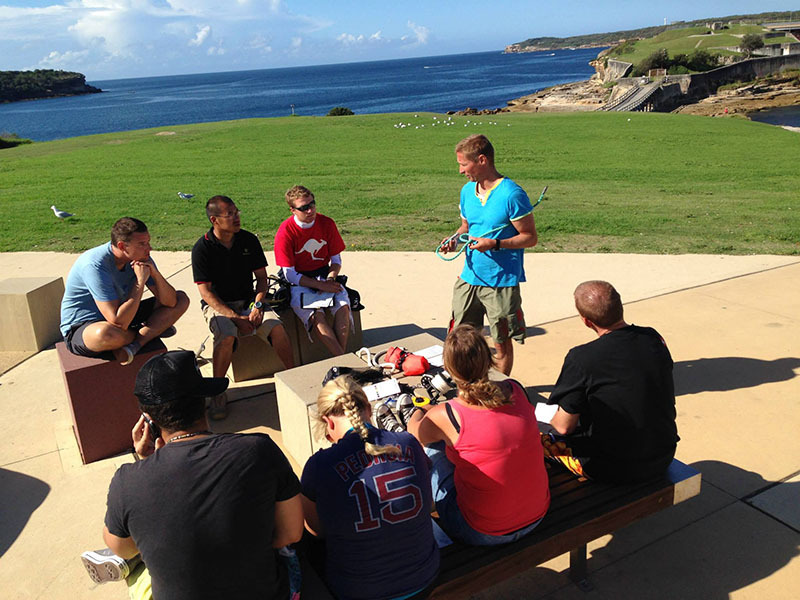 Sydney is without a doubt one of the best learning environments in the Pacific Ocean to complete your Instructor Development. 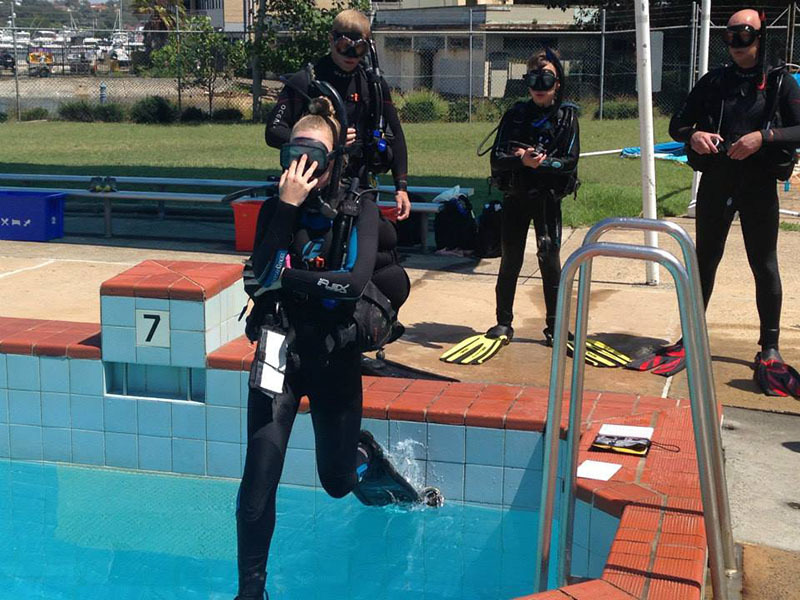 Buzzing with activity, our industry-leading training facility provides our professional team of IDC Staff with real-world knowledge of the diving industry, from entry level courses upwards. You will gain hands-on experience, training and working with our PADI IDC Staff, helping develop you into the best Instructor you can be. 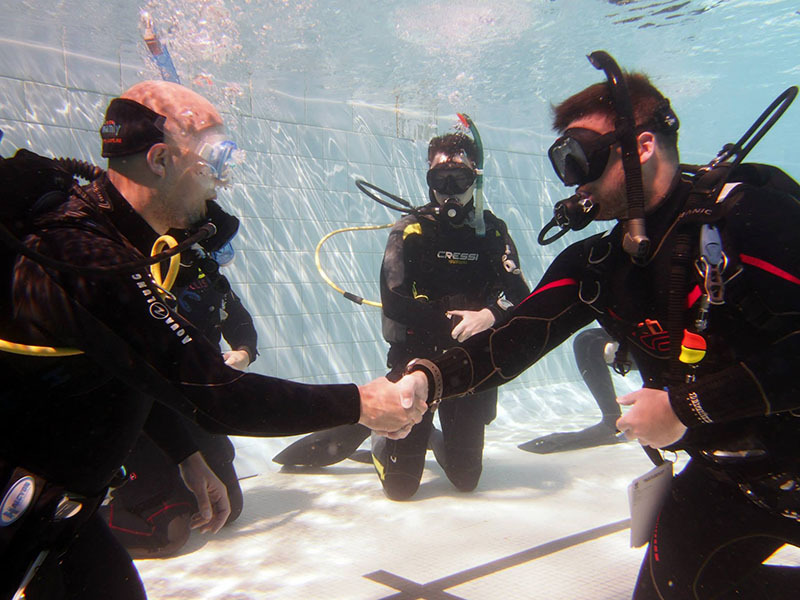 With over 20 years of experience in diver education, our experienced IDC Staff have developed unique and innovative instructor training techniques and specialized workshops, designed specifically to help ensure your success at your Instructor Examination. Need we say any more?? FREE additional workshops on rescue techniques and diving skills. Job placement service and career counselling during and after your program. 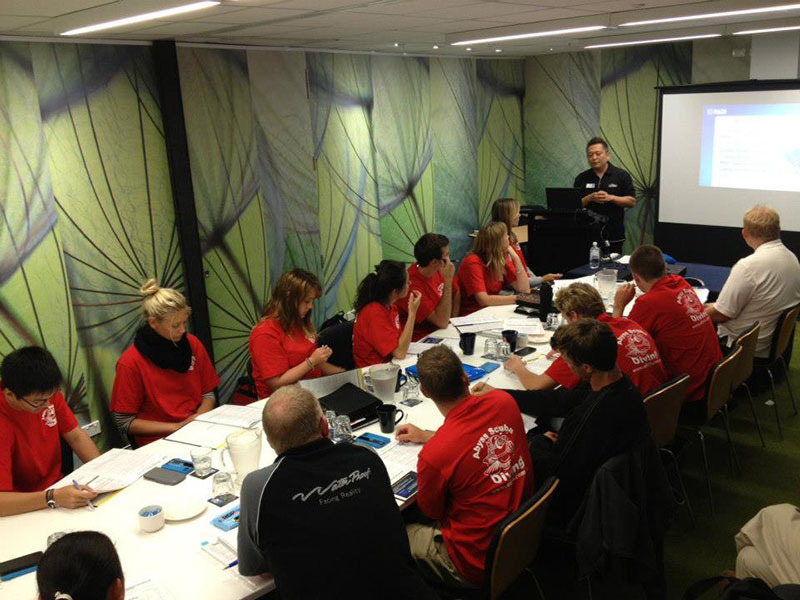 The largest team of PADI professional support staff in any PADI training facility in the state. 2 Full-time Course Directors, 3 Master Instructors, and 3 IDC Staff Instructors available to help you during your training. A comprehensive choice of instructor-level continuing education programs. Additional study and support materials, for use free of charge, designed to aid your professional development. Our team will provide you with quality training, in a professional, yet fun atmosphere, with unsurpassed support during and after your course. Through our extensive global network of dive professionals, dive centres and resorts, we are able to offer job placement services and career assistance. During your IDC, EFRI Course, Specialty Instructor Courses & IE, there are registration, application and examination fees that must be paid directly to PADI, enabling you to attend the programs and receive your new ratings. All associated costs involved are outlined below. Before gaining teaching status as a PADI Instructor, you must be certified as an Emergency First Response Instructor. This training takes one day and is run during the IDC, before your Instructor Exam. EFR (First Aid) Instructor Training - To select this as part of your Instructor Training Package, simply select it as a requirement in the options before purchasing your IDC. The EFRI cost is reduced by $120 AUD if it is purchased together with your IDC program now. 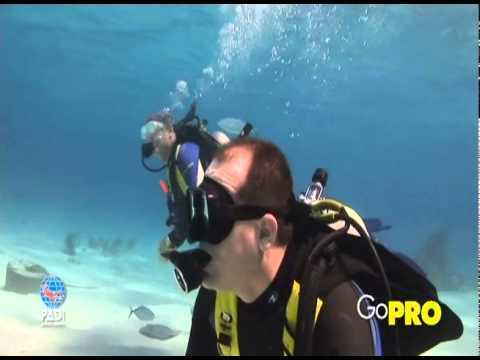 A Master Scuba Diver Trainer (MSDT), is a highly experienced Open Water Scuba Instructor, who is more employable and capable of teaching a larger variety of PAspecialtyity diver courses. 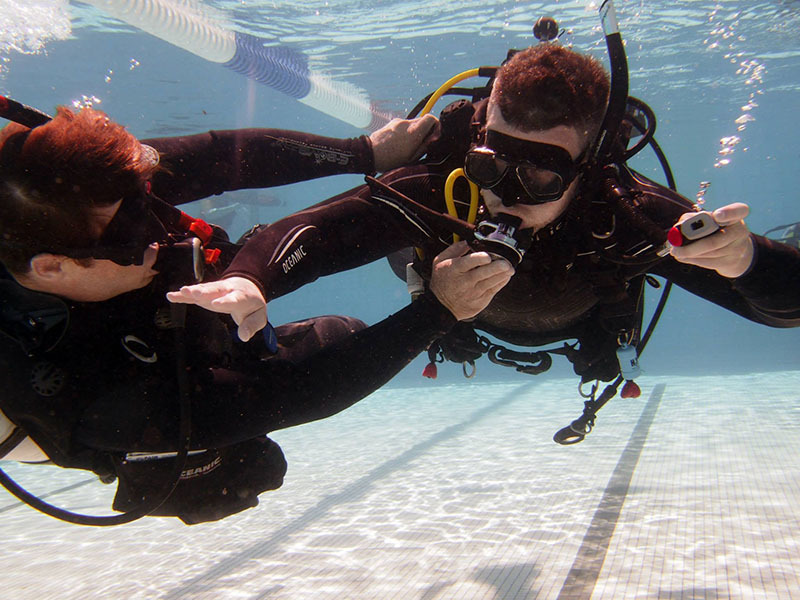 By becoming a Master Scuba Diver Trainer you'll add additional teaching certifications and experience to your PADI instructional wallet, adding variety to your instructional abilities, making teaching more fun and exciting for both you and your students! 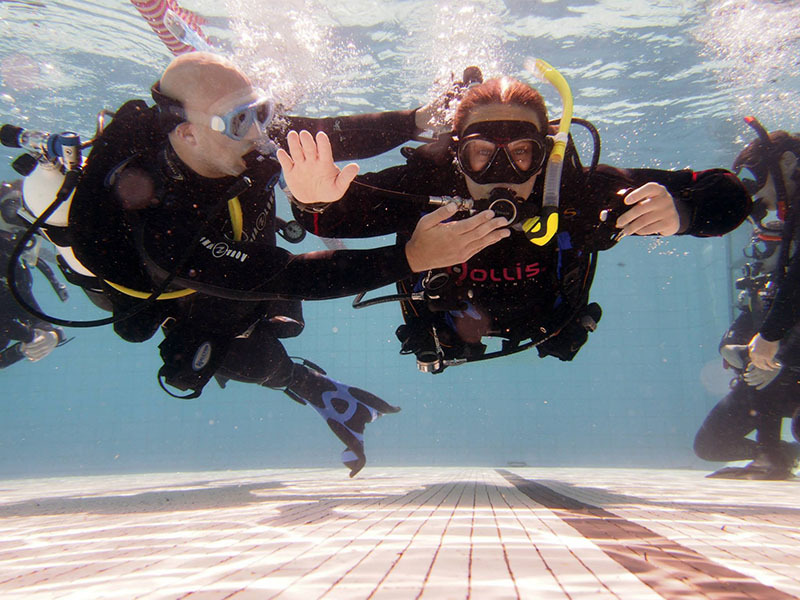 This is achieved through the Master Scuba Diver Trainer Preparation Course, which teaches you how to deliver a range of PADI speciality diver courses. Your MSDT Prep Course takes place over the 5 days between when the IDC is completed and the IE takes place giving you 5 additional Specialty Instructor ratings allowing you to teach a range of different courses. 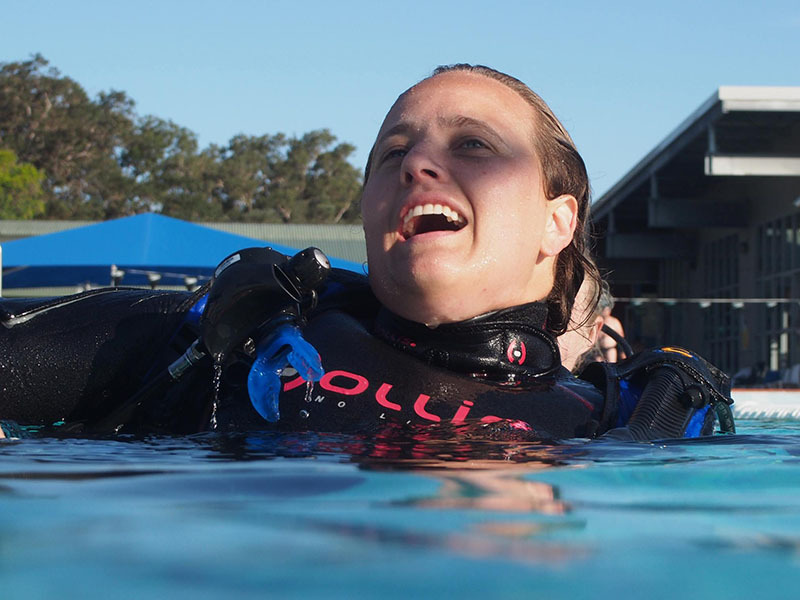 Before applying to PADI for certification as an MSDT, you'll need 5 Specialty Instructor ratings (achieved during the MSDT Prep) and 25 student certifications. 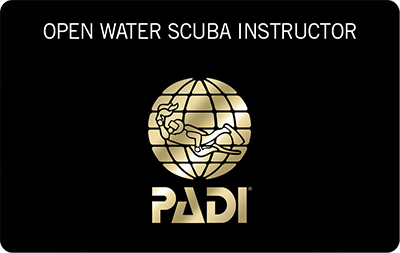 PADI Master Scuba Diver Trainer Application Fee ($125.60 AUD). You can apply for your MSDT rating once you have been certified with five additional Speciality Instructor ratings (as above) and have taught and certified 25 student divers.